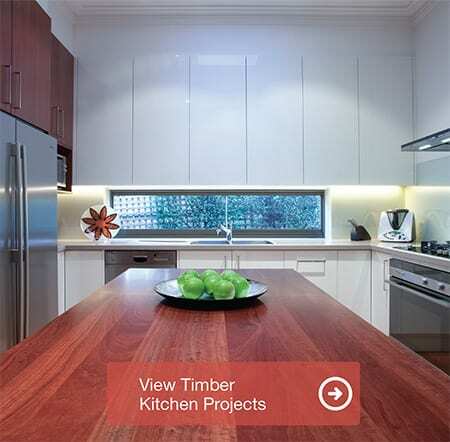 For over 30 years Direct Kitchens has been custom designing and building beautiful quality kitchens for our clients in Melbourne and Greater Melbourne. 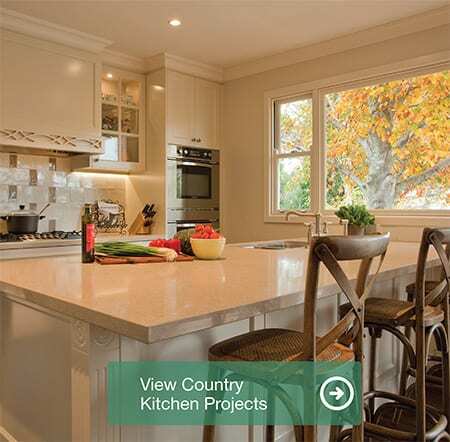 We can offer complete kitchen project management from Kitchen design to build to fully installing your new kitchen with all necessary trades. 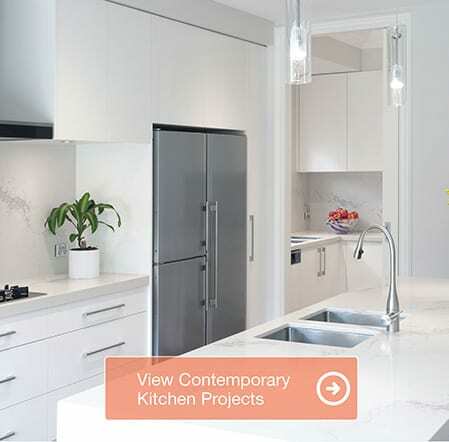 Direct Kitchens has 2 beautiful Kitchen Showrooms in Bayswater & Moonee Ponds showcasing the latest trends in our stunning kitchens displays. 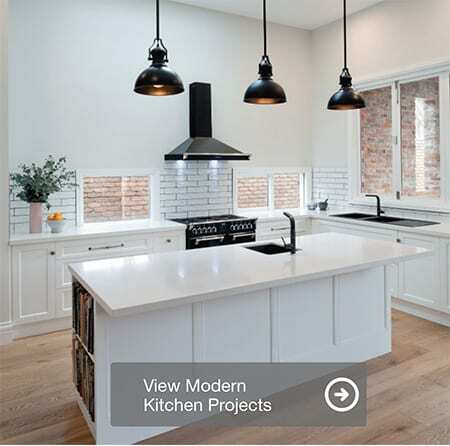 Our Award winning Kitchen Designers have the expertise to help you achieve a stunning contemporary kitchen which will suit your lifestyle and personal taste thus creating the centre piece of your home. 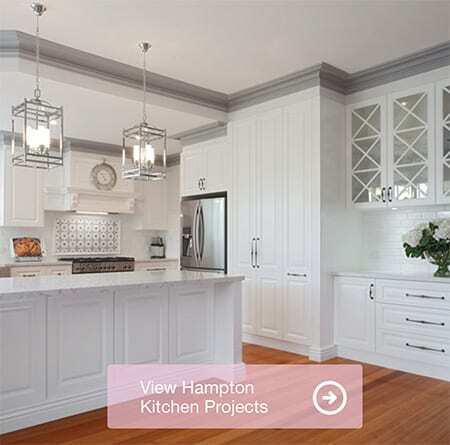 See a selection of our recent Contemporary kitchen projects below. 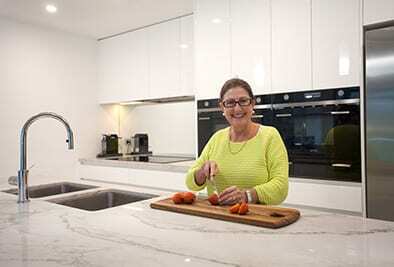 Direct Kitchens began in 1985 as a family business, manufacturing and providing Custom Made Kitchens and Cabinetry to Boutique Builders across Melbourne. 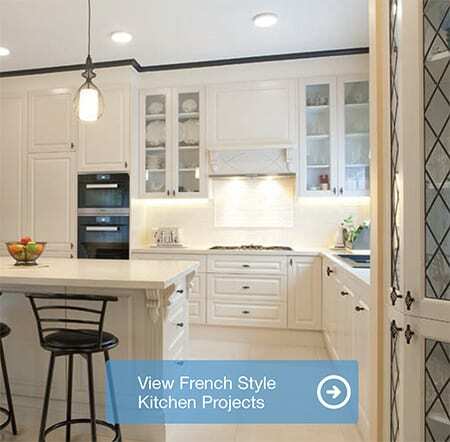 We have designed and Built Kitchen cabinetry in all styles ranging from complete cabinetry needed for Brand new homes, Kitchen Renovations for existing homes, complete Bathroom Renovations and Architectural Development Projects.